There’s so much bad news being reported about Mexico, it is refreshing to see how God is using these trials to drive people to Christ! We’ve prayed for this. 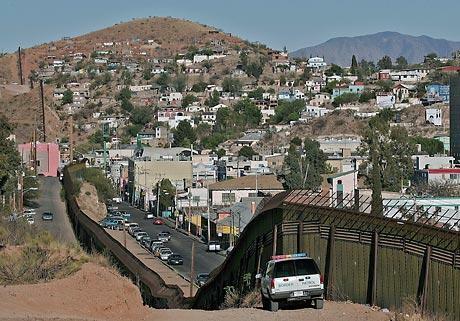 We are starting to see God open more doors for us on the border. As we move forward we meet opposition. We know that we need prayer support. We are getting ready to launch ESL training March 23-24, so that we can use ESL as an outreach with Harbor Mid-City starting April 13. Pray for the Call family as they serve with us. Their family has endured a lot of change and transition moving 5 times over the last 5 years. Ray Call’s chronic health problems. Healing and maintenance. Pray specifically that this will not interrupt Ray’s effectiveness for God’s glory, but that He may use his weakness for His glory. For the ESL launch we need six teachers, one administrator/coordinator, one snack coordinator, volunteers to interact with those that come to learn English, Students to learn English and pray for Kristy Holliday who is coming to lead the ESL training March 23-24. Pray for Michele Call as she home schools five children. 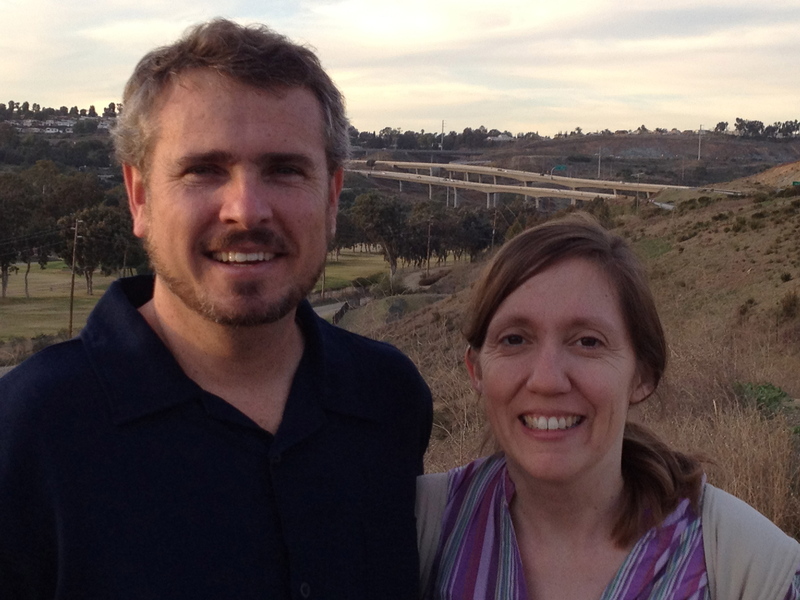 Pray for Ray and Michele as they work on improving their Spanish, so that they will be more effective on the border. We are praying for direction in areas of evangelism as we seek to strengthen Harbor Mid City’s outreach to Hispanics. Continue to pray for Dawn and me regarding the sale of our house. We need wisdom as to whether we should consider renting the house. Pray for our new associate member, Jim DeWitt, as he helps us with administration and training. All three of us need more financial support: the Calls, Jim DeWitt, and Dawn and me. We are close, but it’s slowed down a little lately, so we need perseverance, encouragement and wisdom as we move forward. Praise the Lord for the team unity that we have, and that our team is growing. I just talked to a woman earlier this week that is going to begin the process to join MTW, and become a part of our team. That’s a huge answer to prayer. Thanks for upholding us in prayer! Thanks for the encouragement. WE can always use prayer and encouragement! okay thanks – I’ll keep that in mind. We may have a need for that in the future. I will continue to pray for the people of Mexico. 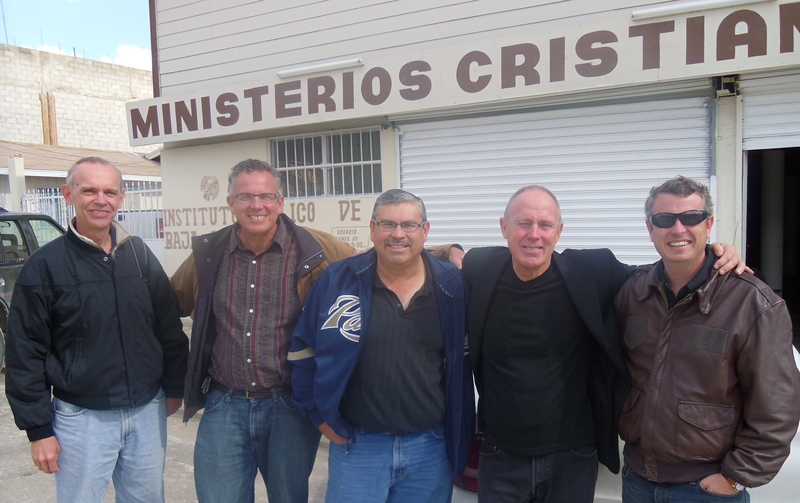 While it is good to see them turning to Christ, my heart still breaks for what the Mexican people have to endure. I don’t know why, but God has really given me a heart for Latino people, specifically Mexicans. It’s good to see you’re doing so much good though. I wish I could contribute money, but for now will contribute prayer (and if time ever permits, my own time). Thanks – your prayers are much appreciated! Like Mexico, El Salvador is a country that suffers a lot from drugs and gangs. We see it every day. It’s heartbreaking, but not hopeless! God is doing great thing for your mission, and with Christ there is always hope! Praying you’re ministry will continue to grow! Yes, I agree there are many needy places in the world. Christ does give us hope. Thanks for your prayers, and I pray the Lord’s blessing on you in your ministry as well. Your new move sounds like a wonderful place to do God’s work. Blessings! Thanks, I enjoyed your post on Ash Wednesday. It was well written, and I found it helpful. I’ll remember you in my prayers. Thanks so much. We definitely need prayer! por favor todos los dias, los minutos los segundos ayuda por favor. mexicanos tienen hambre, frio,necesitan casa ropa, tienen frio y calor ayuda por favor.